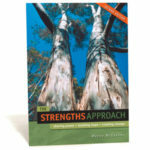 To purchase this product (operating through Campion My Connect) click on the Campion Bookshop button (at the top of this page under the price). This will take you to the Campion bookshop. After purchase, download the Campion App and Positive Parenting will appear in your library. 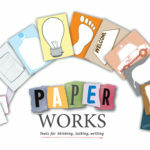 Here is some more information to guide you. 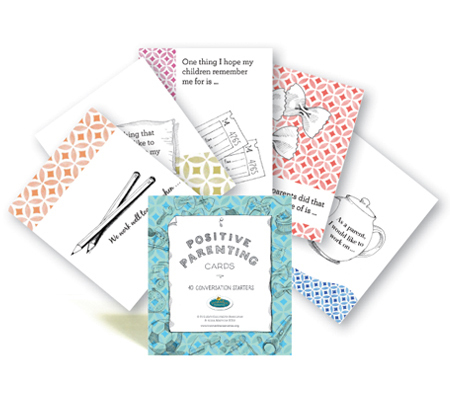 Positive Parenting is also available as a boxed card set with booklet. To purchase click here.